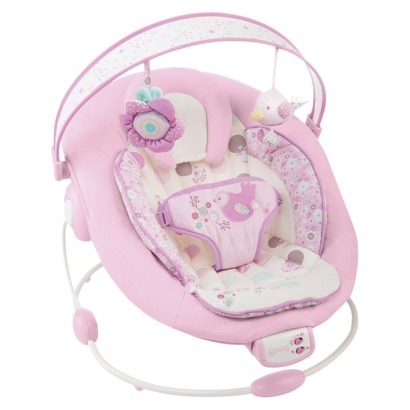 Gratefully Inspired: Kelly's Baby Must-Have's! Hello sweet readers! 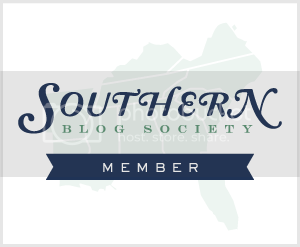 My name is Kelly, and I blog over at Walkin' on Sunshine! First off, I want to say congrats to one of my favorite bloggers and personal friend, Denise over at Gratefully Inspired, on the birth of her beautiful baby girl, Georgia Grace, also know as Gigi. She is absolutely perfect, and I know her and her sweet hubby are soaking up every minute of parenthood! 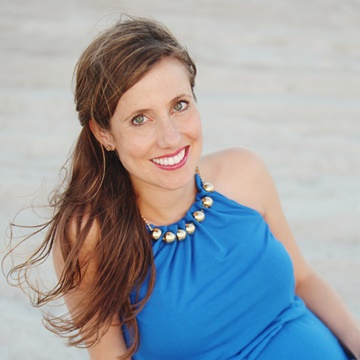 Many of us know the demands that a new baby brings, including lack of sleep and personal time, so when Denise asked me to guest post, I just couldn't refuse! I thought what better time than to share a few tips with the new mommy and daddy. I'm no expert by any means, nor am I claiming to be, but I do know that when Tinley was a newborn, I welcomed any and all advice. Aden & Anais Swaddling blankets. 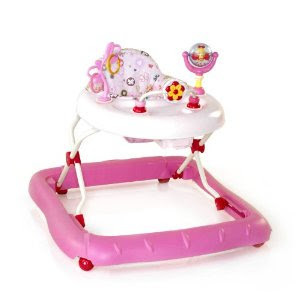 These things were lifesavers when Tinley was an infant. She absolutely loved to be swaddled, and these were the best swaddling blankets we received. 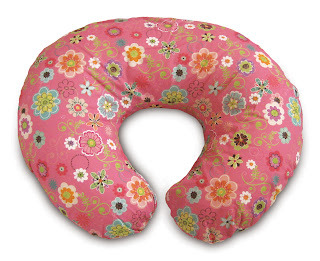 They are so soft, and come in tons of fun colors and patterns. They're also organic, another plus! For the first few months after we had Tinley, we could only get her to go to sleep in her swing. We would put her in it at night, turn it on, and let her rock away. After she was fast asleep, we would carry her up to her crib. It worked like a charm, and this swing was the best thing ever! 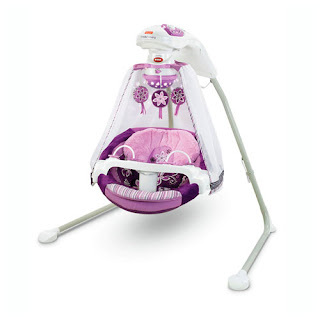 We had the Fisher Price Sugar Plum swing that went in two directions and had music and a star show. You can find it here. 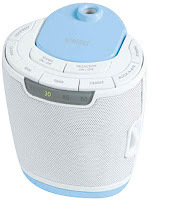 We still use our Homedics Sound Machine in her room to this very day. It not only plays music and nature sounds, but it also displays a light show. 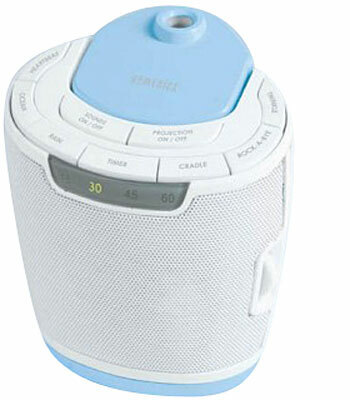 You can also set it on a timer so you don't have to risk going in and turning it off and waking your sleeping babe. Another lifesaver! 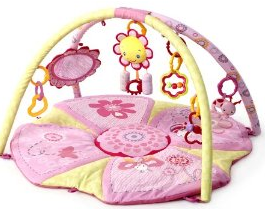 Our play mat was one of the toys we used most, especially when she was a baby. We even took it with us on vacations with us, as it comes apart very easily. *I recently saw this posted on one of my friend's Facebook pages. How cool is that? I wish we had had something like that for Tinley! She would've loved it because she loved balls when she was smaller. 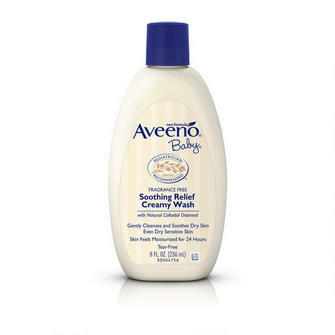 Tinley had really sensitive skin when she was smaller, and this Aveeno Baby Creamy Wash seemed to be the best wash for her delicate baby complexion. We actually still use it, even now. It's a little more expensive that Johnson & Johnson's, but it's worth it. When she was a few weeks old, she got a REALLY bad case of diaper rash. I mean, her bottom was on fire. I felt so bad for her. I finally called the pediatrician, and they recommended this stuff. BEST STUFF EVER. 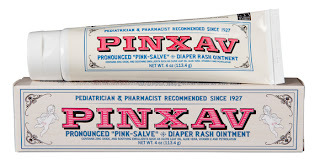 It's found behind the pharmacy counter, and again, it's a little more expensive than Desitin, but it works like a charm and cleared her right up. *Another thing we did to help with her sensitive skin is make our own baby wipes. We cut up a few of her blankets we didn't use in small squares and put them in the wipe warmer. We used those instead of normal baby wipes, and it really seemed to help. It was a lot cheaper too, because I just would wash them, instead of having to buy a ton of wipes. 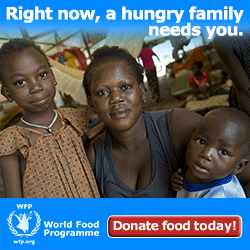 We did this for a long time, and I would definitely recommend doing it. This Nuby teething ring was our go-to when she started teething. You can freeze it if you want, and it has all kinds of different textures that help soothe their poor gums. It comes with a handy carrying case that I kept in her diaper bag at all times. 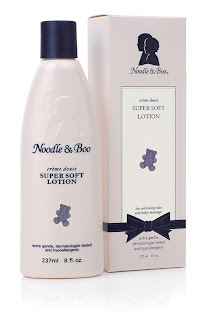 A friend gave me some Noodle & Boo lotion for Tinley's first birthday, and I wish I had discovered it before! It's the best smelling stuff ever, and it leaves her skin "baby soft!" They have an entire line of great products for babies. This is another must! I use my cover when grocery shopping, and when we go out to eat at restaurants so Tinley isn't touching dirty high chairs or putting her mouth all over germy shopping carts. 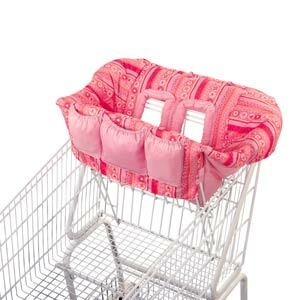 It also has pockets in the back for storing small toys, snacks, or even your grocery list. *I also recommend these disposable plastic table toppers for going out to eat. 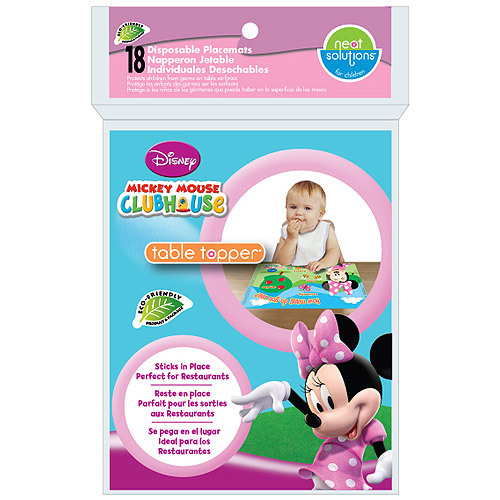 They help eliminate baby touching the table, and are also great for helping clean up messes! You can get them at Target or Wal-mart in a pack of 18 for around 8 bucks. Once Tinley got a little older, so loved her saucer! 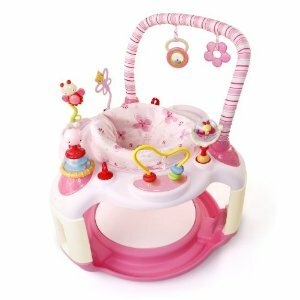 She spent a lot of time in it, before she could walk on her own, and I would put her in it and she would play for hours at a time! I also was able to get a lot of housework done, so it was a win-win! This is another definite. I had something like this. 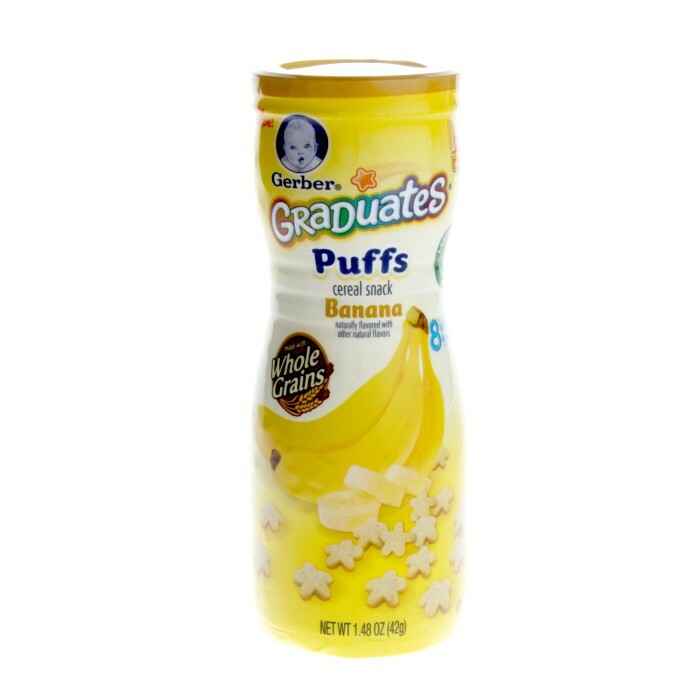 I think every baby loves Puffs, and Tinley was no exception! When she was around 7 months, she had them for the first time, and today, they're still one of her favorite snacks! They come in a variety of flavors and are great for on-the-go. If you're a member of Sam's Club, they have them in packs for 3, and it's a great deal! That's also the best place to buy diapers, wipes, formula; really all of your baby essentials, because you go through it! I really thought I would use my Boppy more than I did, but once she got a few months old, it went in the corner of the playroom, and it stayed there. Definitely could've made it without the Boppy. I used her bouncer every once and while, like when I was cooking or in the shower, but for the most part, she was under her play mat. This is another take it or leave it for me. We really didn't use our walker that much because she was walking before she was 1. She did a lot better with push toys, and I think they helped her more than her walker. Could have passed on this for sure. 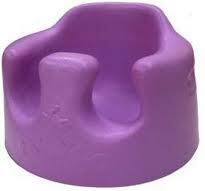 The Bumbo seat. Some people love them, some people hate them. I'm kind of in the middle. I did use it once and a while, and it's supposed to be good for helping them sit up and raise their head, but we really didn't get much use out of our's. They now come with a seatbelt, for all the parents out there that don't know you shouldn't put it on a counter with a baby inside and walk away.... sheesh! My last piece of advice for Denise and Matt is to take lot's of pictures, because the time seems to go by so fast! Before you know if, Gigi will be 18 months old and you'll be chasing her all over the house! So, cherish every minute! Congrats again guys! I can't wait to watch Georgia grow up. Mommys out there, what are some of your other favorite must-haves and tips? Great advice!! 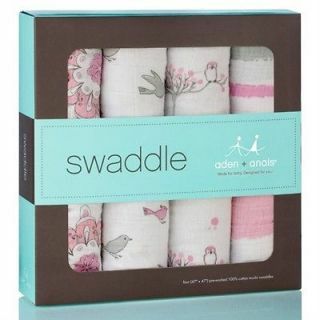 We love those swaddle blankets too! And we use reusable wipes as well, so easy and cost effective!